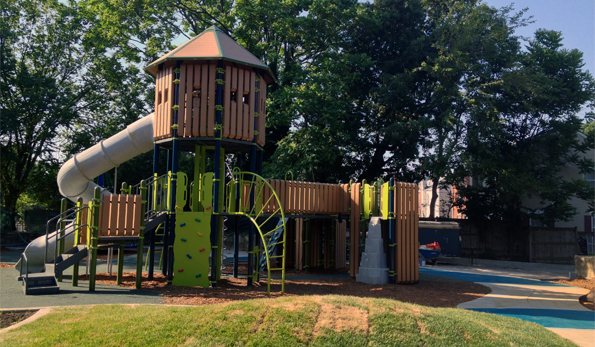 Come out and enjoy five acres of space near Fort Barnard Community Garden and across the street from Fort Barnard Dog Park. 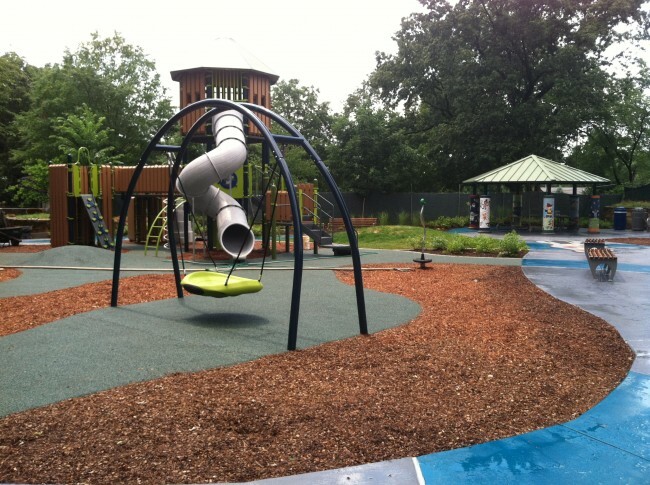 The park consists of unique features like “fort” themed play equipment, a custom mosaic and a hopscotch area. 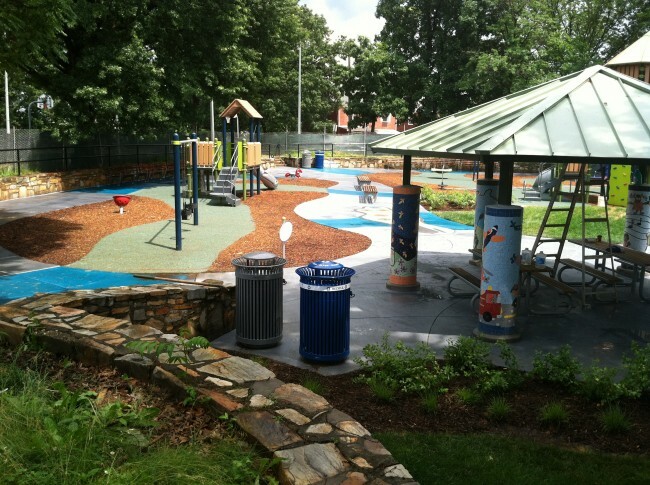 This park features a playground, picnic shelter, a diamond field (permit takes priority) and a basketball court. This community garden is dedicated to providing fresh produce to local non-profit Arlington Food Assistance Center (AFAC) to help families in need.